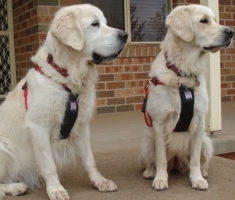 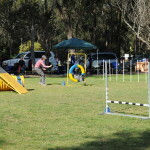 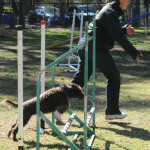 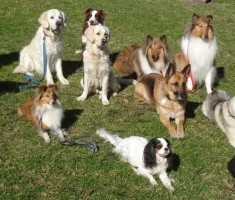 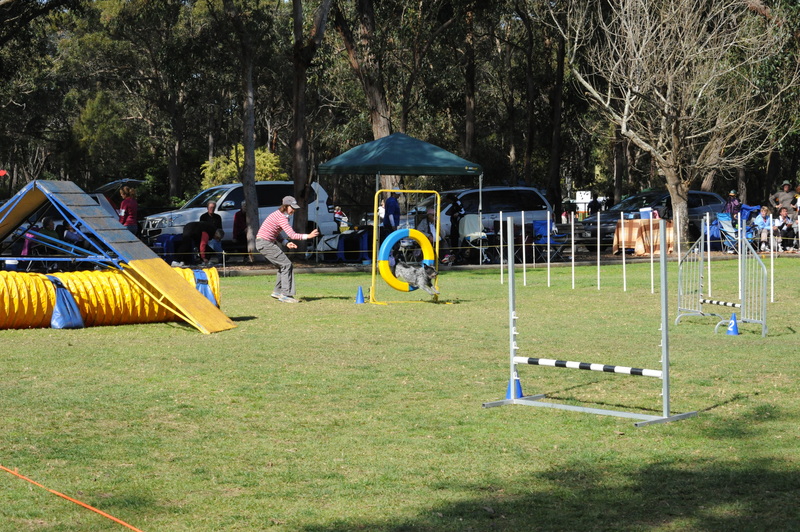 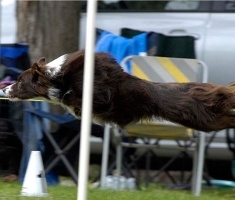 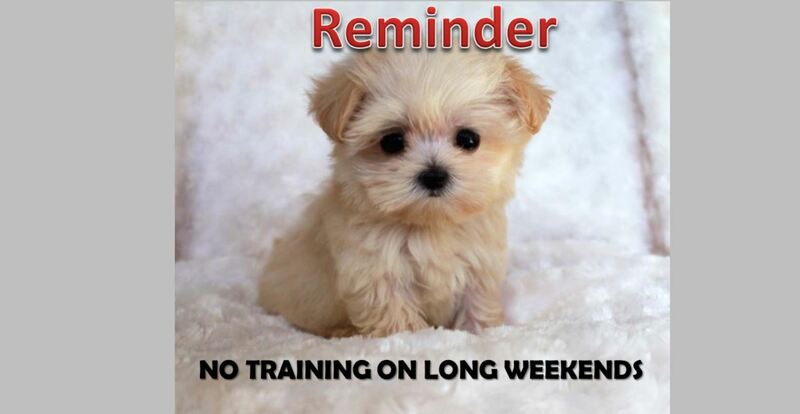 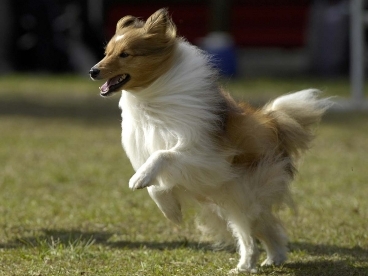 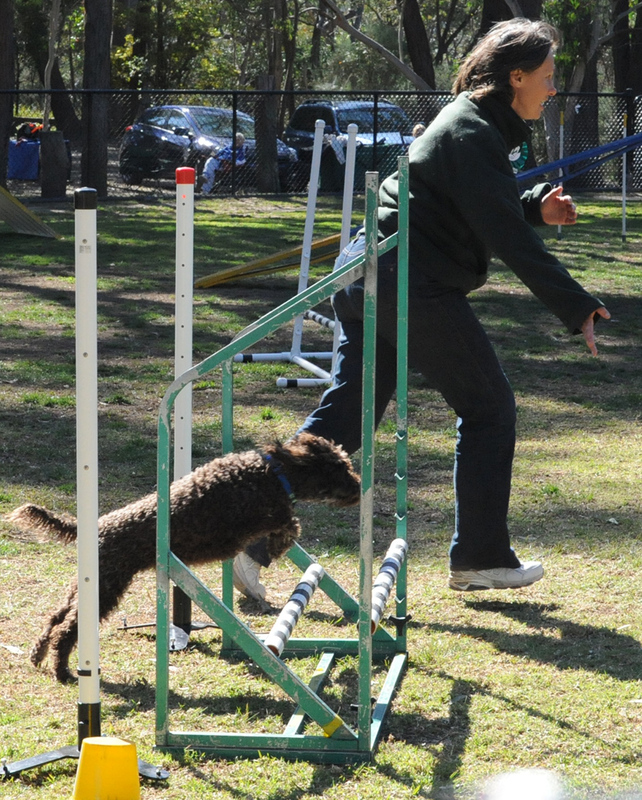 The Club offers Agility training on Saturday mornings from 9am -12pm. 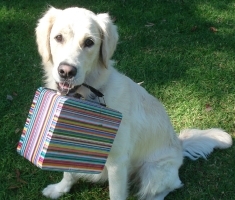 Must have and continue to hold a good sense of humour. 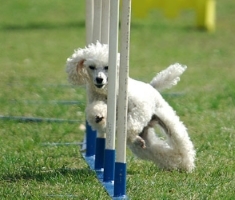 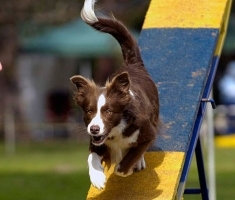 For advanced dogs only (dog MUST have a pass in any Agility discipline) there is additional training on Monday evenings from 7pm.